A graduate of Grand Valley State University with a Bachelors Degree in Nursing, Heidi is currently the practice manager for West Michigan Rehab + Pain Center. Sarah is the Director of Physical Therapy at WMRPC and is a graduate of the University of Wisconsin-La Crosse with a Doctor of Physical Therapy degree. Sarah specializes in manual therapy with an emphasis on myofascial release, deep tissue, and muscle energy technique, possessing additional training in manual-focused coursework and aquatics. She also specializes in rehab for complex spine, pelvic and sacral dysfunctions along with chronic postural problems. A graduate of Central Michigan University with a Masters Degree in Physical Therapy, Jessica specializes in rehab for pelvic dysfunction, and has additional training in manual therapy, aquatic therapy, and sport-specific physical therapy. 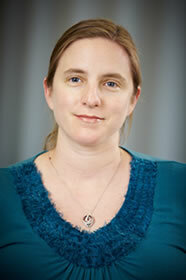 Jessica has additional credentialing in pelvic floor (in addition to pelvic dysfunction) and women's health. Chad is a graduate of the University of Michigan - Flint with a Doctorate of Physical Therapy degree. 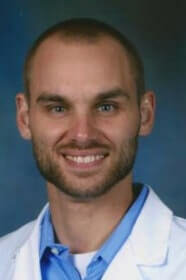 Chad specializes in manual therapy and has a special interest in orthopedic and sports rehab. Jim is a graduate of Baker College with an Associates Degree as a Physical Therapist Assistant. 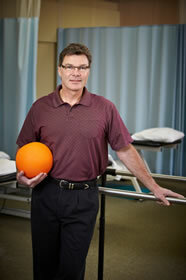 Jim has over 25 years of experience in rehab and in personal training. He specializes in shoulder rehab and spine management, geriatrics, balance and fall-risk focused therapy, and has additional credentialing to perform functional capacity evaluations (FCEs). 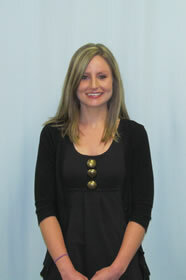 Julie is a graduate of Baker College with an Associate's Degree as a Physical Therapy Assistant. 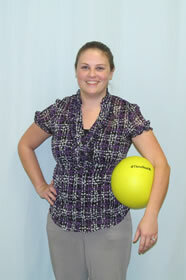 Julie specializes in manual therapy, aquatic therapy, and spine management. 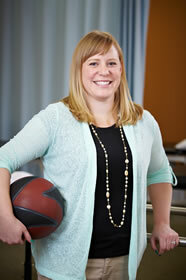 She has a particular interest and specialty in knee and hip rehabilitation (pre and post surgery). A graduate of Everest Institute with a certificate in Medical Administrative Assisting, Jasmine serves as Administrative Assistant, Medical Assistant, and Billing Assistant. 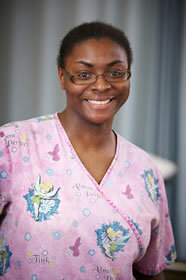 A graduate of Grand Rapids Community College, Kelly works as a receptionist for West Michigan Rehab + Pain Center.